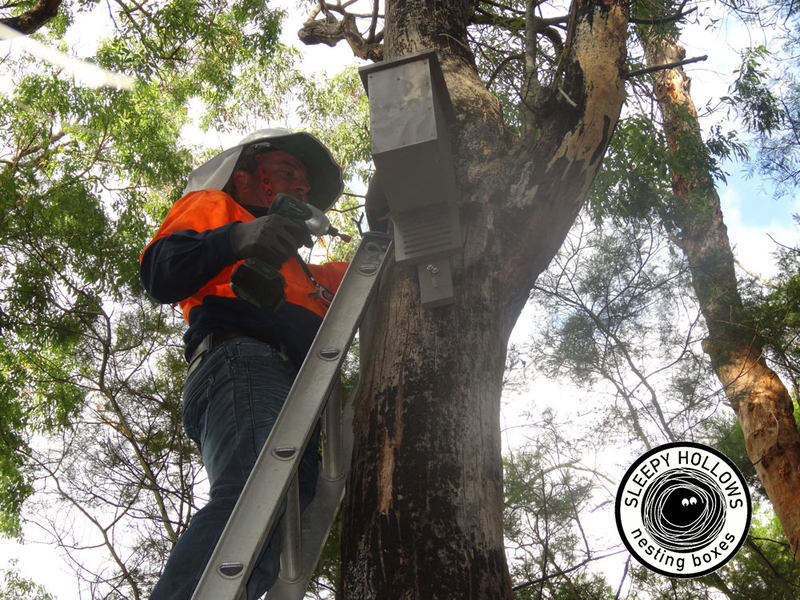 Our subsidiary grew from the direct observation in the decline of hollow bearing tree resources and subsequent reduction in species diversity in urban bushland. 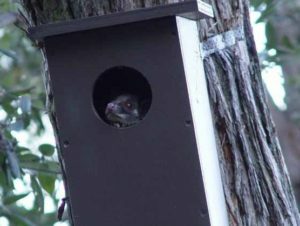 Sleepy Hollows was the first commercial manufacturer of nest boxes for Australian native fauna in NSW. We realised that an integrated approach to ecological restoration was required to encourage fauna to use the sites we restore. 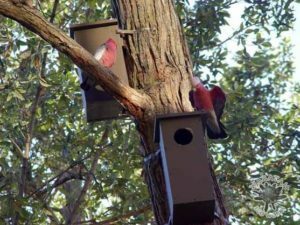 We produce commercial quantities of species specific nest boxes which we design, construct, install and monitor and that are uniquely suited to Australian native fauna species. Sleepy Hollows construct boxes to an ecological standard that is progressively tested and updated through collaboration with the NSW National Parks and Wildlife Service and Toronga Zoo. Commercial production of nest boxes. Assessment of hollow bearing Tree loss.